The scenic town of Lake Luzerne, offers white water rafting on the Hudson, concerts in the park, horseback riding, dude ranches and rodeos for your recreational pleasure. 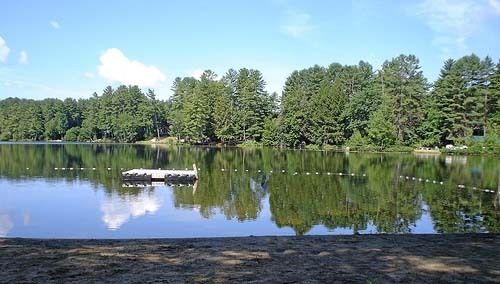 Lake Luzerne is located 5 miles from Exit 21 of Interstate 87 (the Northway) and is close to both Saratoga Springs and Lake George. The town of 3300+ shares its high school and library with the adjacent community of Hadley and is home to the renowned Double H Hole in the Woods Camp, a camp for kids and teens, ages 6 to 16, with critical illnesses.